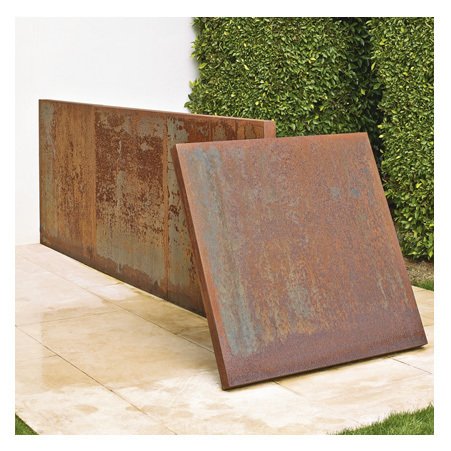 ﻿ Corten Steel A606 Plates, ASTM A606 Corten Steel Plates Exporter. 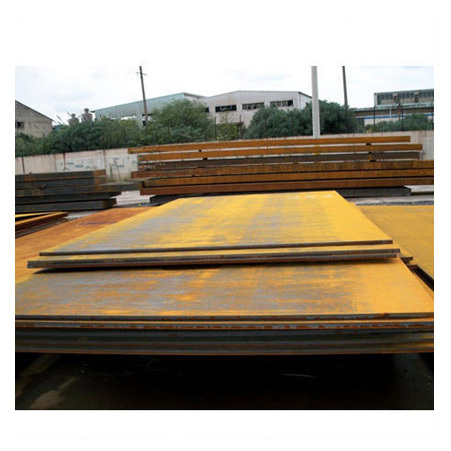 ASTM A606 Plate, A606 Steel Plate Manufacturer, A606 Weather Resistant Steel Plate, ASTM A606 Type 4 Weathering Steel Plate, Corten Steel TYPE 4 Abrasion Resistant Steel Plates Stockist, Corten A606 Plates Supplier. 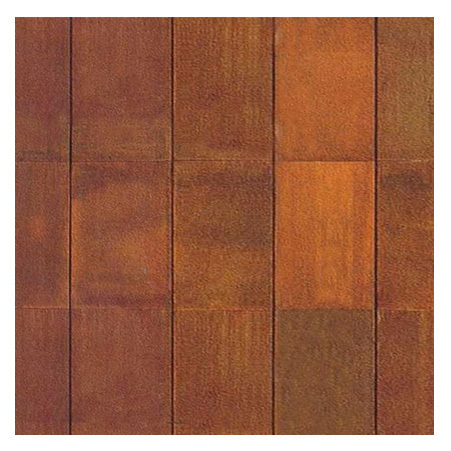 CORTEN STEEL 606 PLATES are doubtlessly the high quality of product that today has gained high popularity and used in various applications all across the globe. They are made by using high quality of raw material that is bought from reliable vendors. In the equipped industry the plates are manufactured by considering various norms and product standards like ASTM, ASME, AISI, JIS, DIN, EN etc. This item is meant for the precision industry and is available in different specifications as per the demand of clients. These are supplied to domestic and industrial clients at market leading rates. This assures the buyers of High Tensile ASTM A606 Steel Plates to effectively fulfill various application wants.